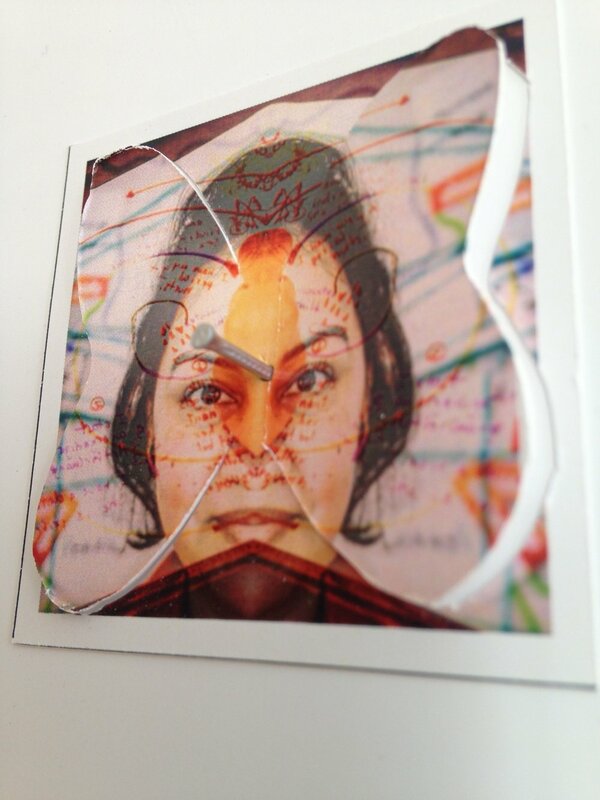 This photography-based research project will result in a collection of 40 passport-sized photo butterflies featuring the portraits of activists who will be representing the 40 women* a week who are still forced to travel to access a legal abortion. *this includes any people who can get pregnant such as Trans men. You are being invited to take part in this research project. Please click the "Make me a Butterfly" button and send me an email to discuss your transformation. The purpose of this research is to insert positive, strong images of women into the discourse surrounding abortion. The International Planned Parenthood Federation has noted the lack of appropriate imagery and the stigmatizing effect of this lack, where foetal imagery or very pregnant women are used to illustrate abortion discussions. This research will provide engaging imagery of women willing to be seen as supporters of abortion rights.